2014 has been a great year for Urban Survival Site. It’s gone from getting a few hundred visitors a day to a few thousand visitors a day thanks to readers and bloggers who share my content (I’m especially grateful to Prepared Bloggers and SHTF Preparedness). Hopefully we can continue this upward trend next year. 1. 20 Best Prepper and Survivalist Shows on Netflix – I just published this less than 2 weeks ago so I’m amazed that it’s already the most popular post of the year. People love Netflix. As I said in the post, most of it is “edutainment.” You have to take the things you learn with a grain of salt. Still, some of these shows are very educational if you’re fairly new to prepping, and they’re entertaining for people at every skill level. In my opinion, the best non-fiction show is Survivorman and the best fiction show is The Walking Dead. 2. 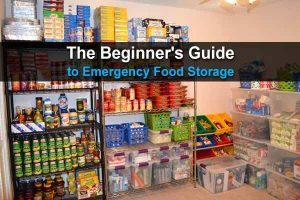 Where You Should Hide Your Food – I know a lot of readers think I’m being paranoid for suggesting you should hide your food, but there really is a law on the books that allows police and military to take your food during an emergency. If people are starving, the government will say it is for the greater good. And there isn’t much you’ll be able to do to stop them. Your best bet is to have extra food hidden away. I know it’s unlikely, but that’s the whole point of prepping, right? We hope for the best and prepare for the worst. 3. 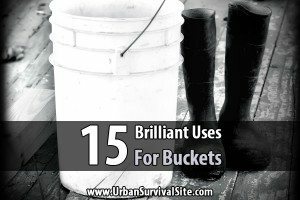 15 Brilliant Uses for Buckets – 5-gallon buckets are one of the best things you can stock up on. I list 15 uses for them in this post, but I could have listed 50. I know many of the uses in this article are pretty obvious (someone told me I should have called it 15 Obvious Uses for Buckets). Perhaps, but this site has always been geared toward new preppers, and I’ve had several of them tell me this article was very helpful. In the future I may write an article about less common uses for buckets. 4. 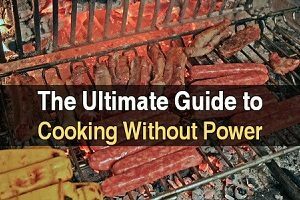 30 Beginner Survival Tips – To be honest, I had almost given up on this site last summer. I had a lot on my plate at the time, and the site wasn’t making much money. After a short hiatus, I wrote this article and it got so many shares that I decided to give the site another chance. I’m glad I did! As I said above, Urban Survival Site is mostly for people who are new to prepping, and there are more of them being born every minute. Hopefully this site can be a bridge for people going from beginner to advanced. 5. 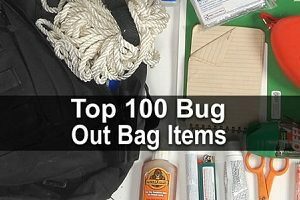 100 Best Prepper and Survivalist Youtube Channels – Many people think Youtube is nothing but videos of cats, people getting hurt, and terrible singers. Far from it! 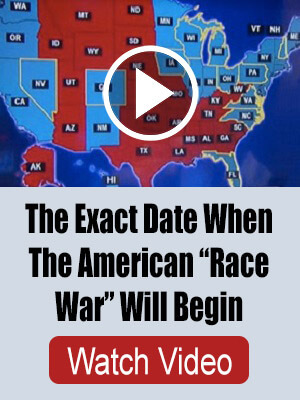 There are now Youtube videos on almost every subject imaginable. You just have to keep searching until you find them. Whenever I’m about to read up on a topic, I look for a good video about it first. It serves as a great introduction that makes the reading material easier to comprehend. This is especially true of prepping and homesteading. 6. How to Scavenge After The SHTF – This post was within just a views of number 5, so I felt compelled to include it. To my surprise, it turned out to be one of my most controversial posts. I tried to explain the difference between looting and scavenging, but some people insisted that any time you take something that isn’t yours, it’s stealing. Personally, I don’t think it’s theft if the owners are dead or unlikely to return. But even if it’s a temporary disaster, taking what isn’t yours is justified if it’s to save a life. During a disaster we won’t have time to debate moral philosophy. We’ll have to make quick decisions. I want to thank my readers again for making this such a great year for Urban Survival Site. Have a safe new year. Great Posts, I have read them all! Have a Great New Year!